Don’t miss 30 Under 30. Thirty under 30 artists gathered together in the Gallery Store. Remember, we are open until 9 pm every Thursday with wine & delicious food for purchase and live music in the Pavilion at MAG. Admission to the museum is 1/2 price after 5 pm every Thursday as well. 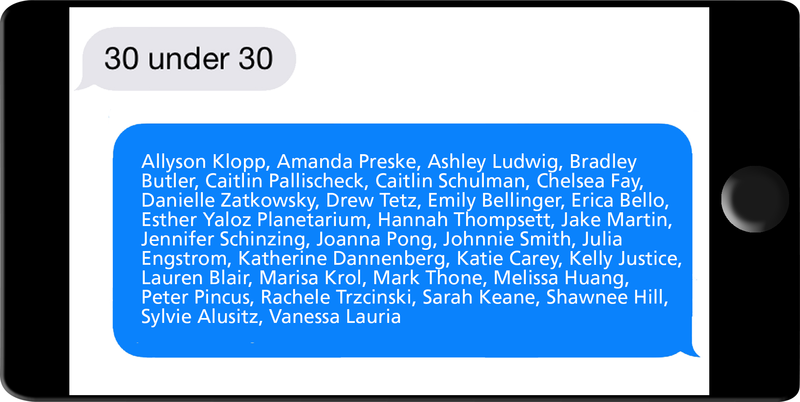 30 under 30 will be on view in the Store for 30 days.